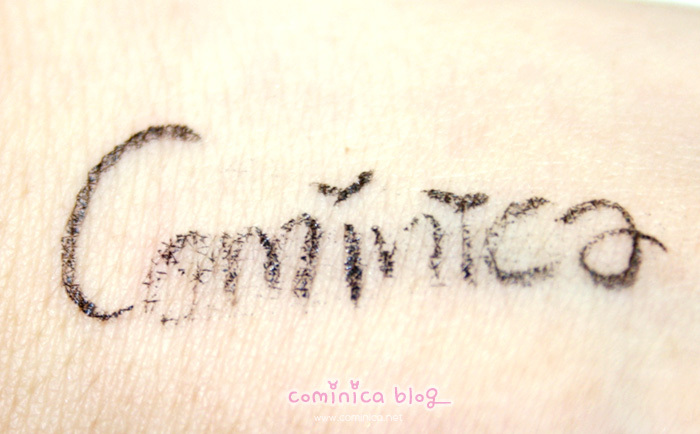 Holla~ *´▽｀*）/ Another post again, LOL, I'm spamming my own blog now. Yesterday I couldn't online because I didn't have internet connection, damn! 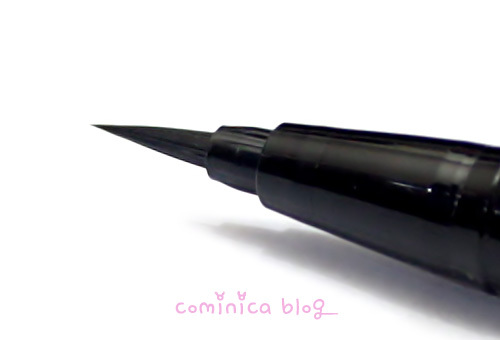 And now, I'm going to share my thought about Dolly Wink liquid eyeliner!! 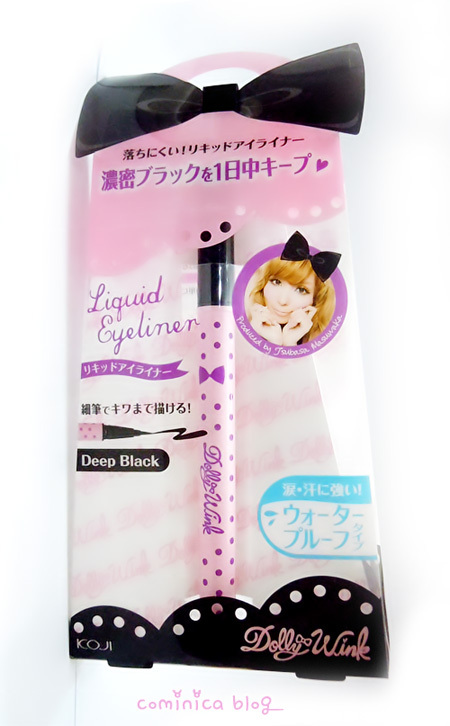 I know many people loves this liquid eyeliner and many people already reviewed this eyeliner. 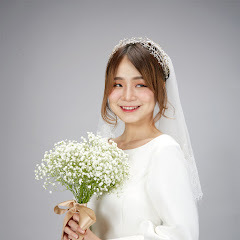 Kekeke, but I got many question about this so here I am! The thin brush pen is really precise and great for making a thin line~! The brush quality is really good too. 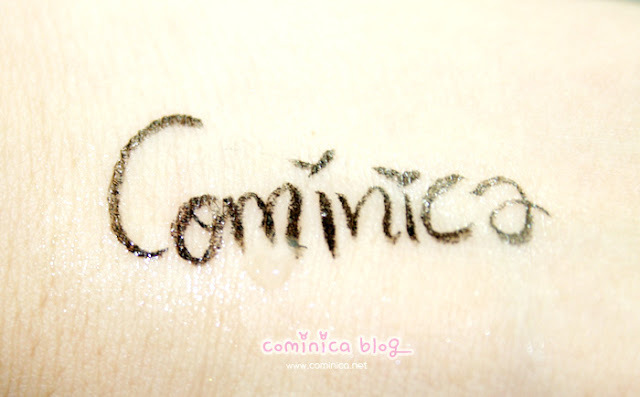 ✩ Waterproof! I soak my skin with water and the eyeliner is still there. wow! 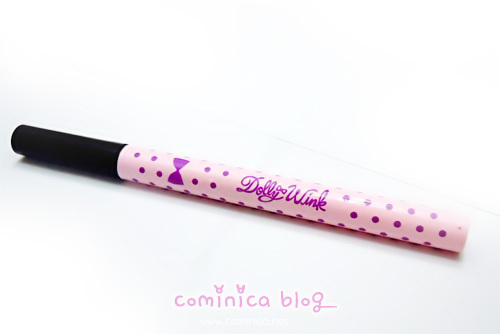 i hear a lot about dollywink eyeliners but have yet tried them. they're so nice! Do want. Thanks for posting! This is very useful and helpful! Got to try this out! aaaa.. i want to buy and try DW eyeliner too you know..
but i still got 4 kind of eyeliners --"
I wanna have this one day but mostly just for the design.. With that price tag and having to pay extra for shipping it's sooo much cheaper just to get something here. But it's darling and I'd totally buy it anyway! Uda ada di Indonesia? Belinya dimana Comi? 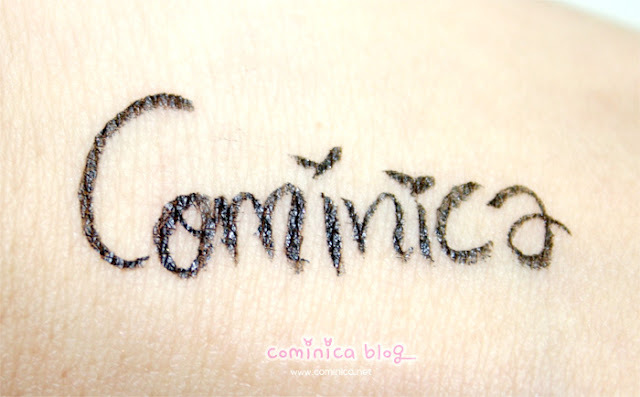 Aku mau :) Tolong bales di blog ku yah ^^ Thanks a lot! 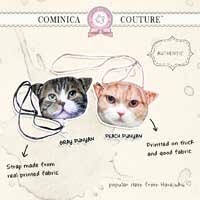 Seems like a good product :3! 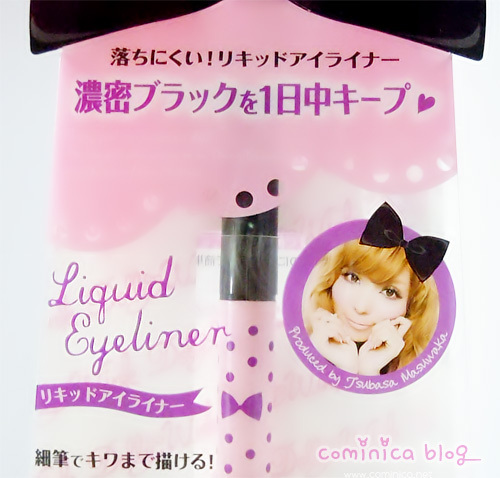 Everyone raves about this liner. I wish I could compare it to others just to see how amazing it actually is. I haven't tried this product before but after reading your review it seems good and i think it should be tried. so i would love to buy it soon.